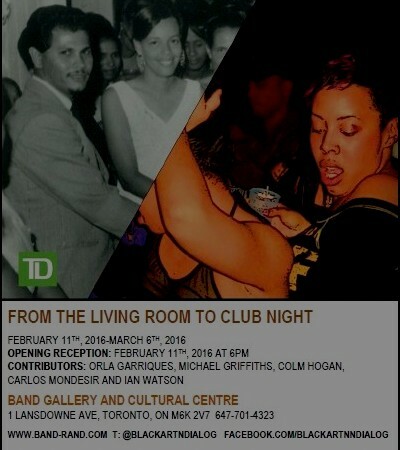 We’re very honoured to be participating in “From The Living Room To Club Night” exhibition courtesy of BAND and TD Bank. 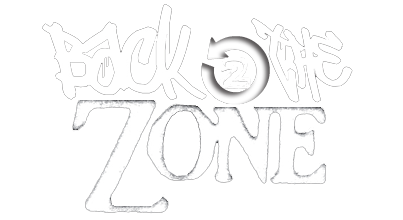 Check out rare & exclusive footage from Back To The Zone, along with several other thought provoking exhibits. This show runs till March 6th at the BAND gallery. 1 Lansdowne Ave. in Toronto’s Parkdale neighborhood. 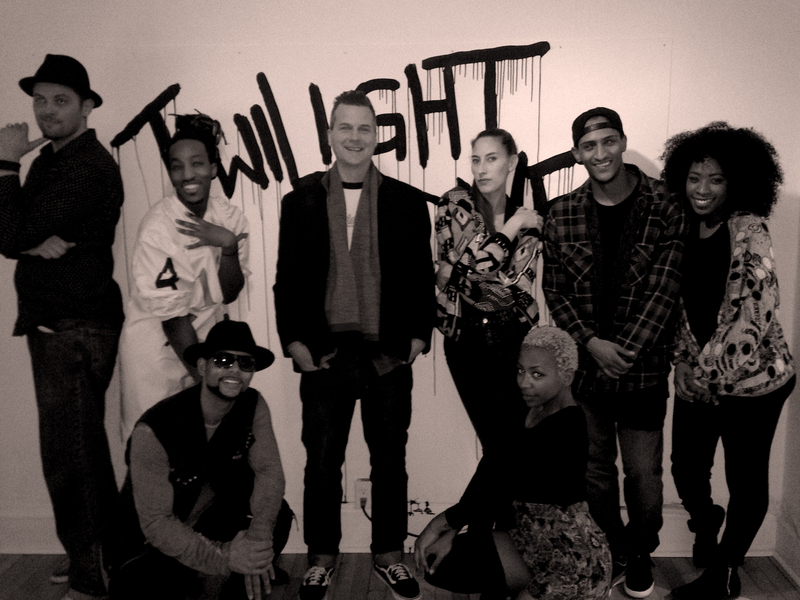 Check out the Black Artists in Dialogue’s Facebook page for more info. © 2019 Back To The Zone.